We are residential so please call before you come! 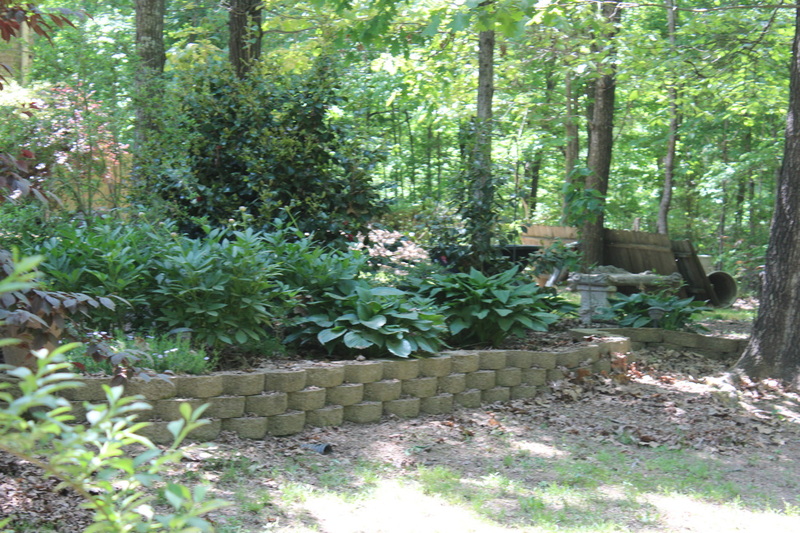 All of our plants are grown with love, here in Union County. Buy local and help support your community and contribute to the sustainability of our local economy. I'm always around. Questions? Drop me an email anytime! Owner, operator, sales, website design, marketing, social media, outreach, community/school education, accounting, management and plant guru. 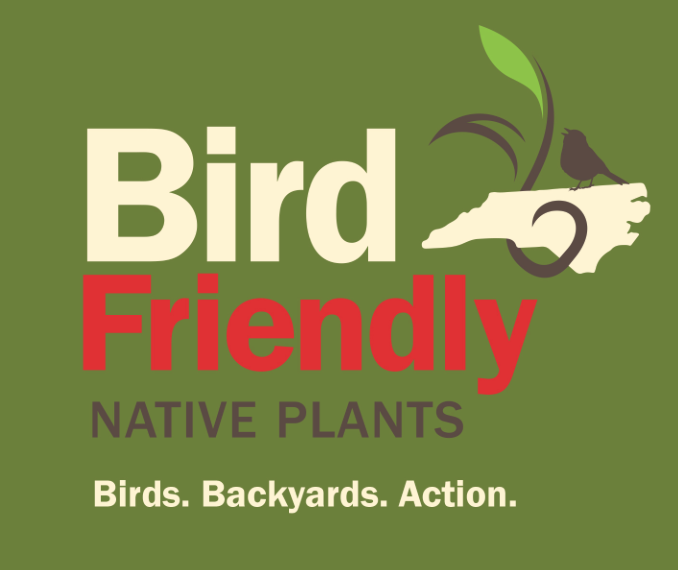 I am a Union County Master Gardener, member of the NC Native Plant Society, and I grow many of the native plants recommended by the North Carolina chapter of the Audubon Society.